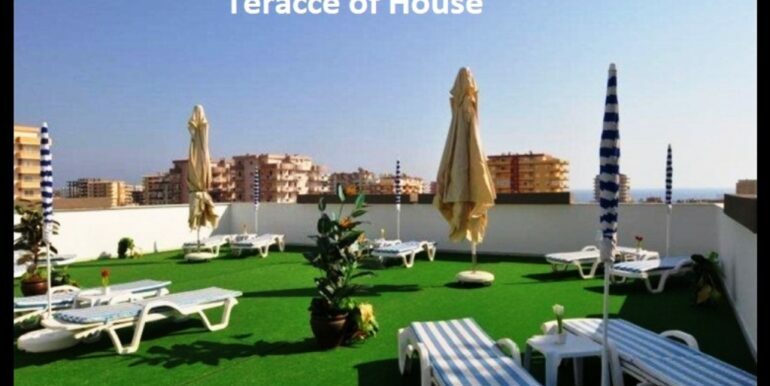 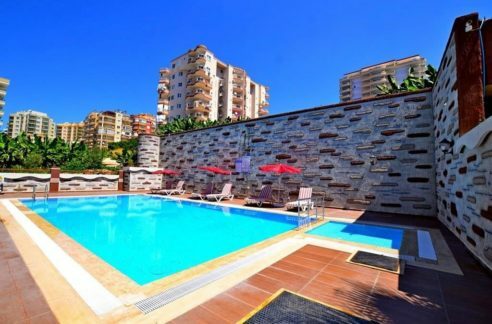 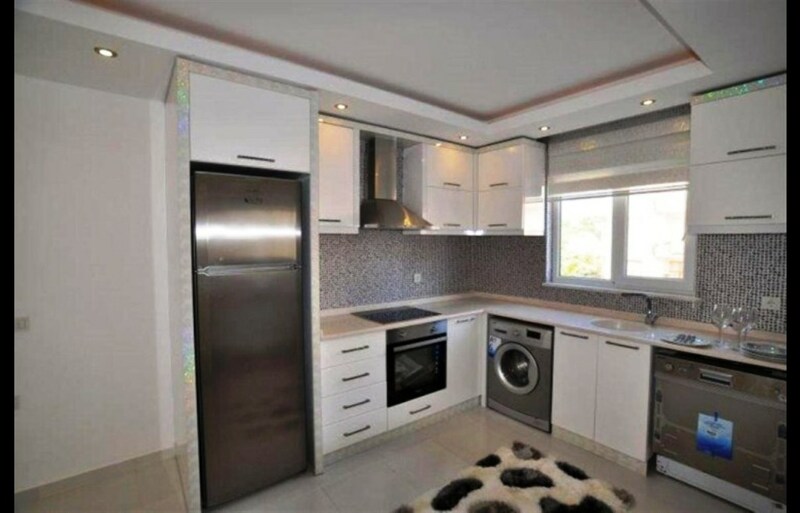 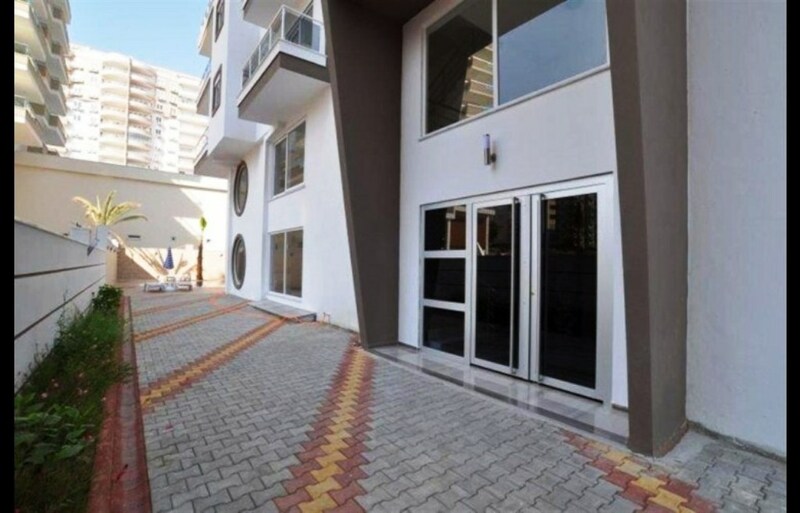 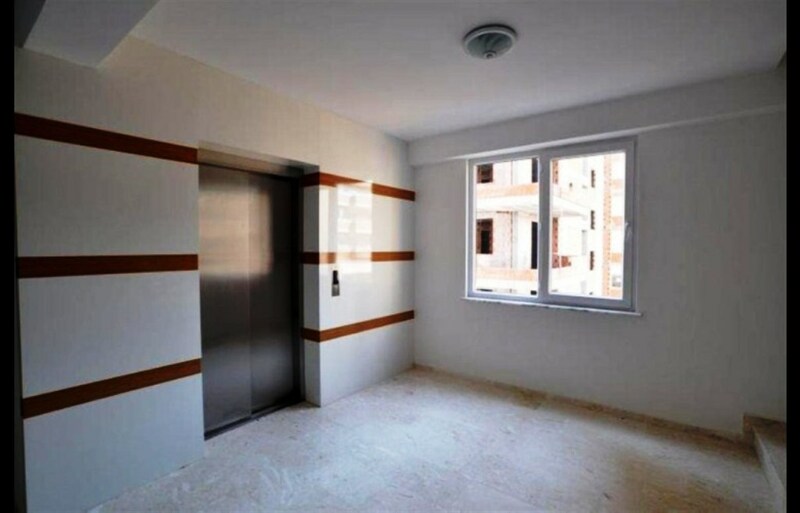 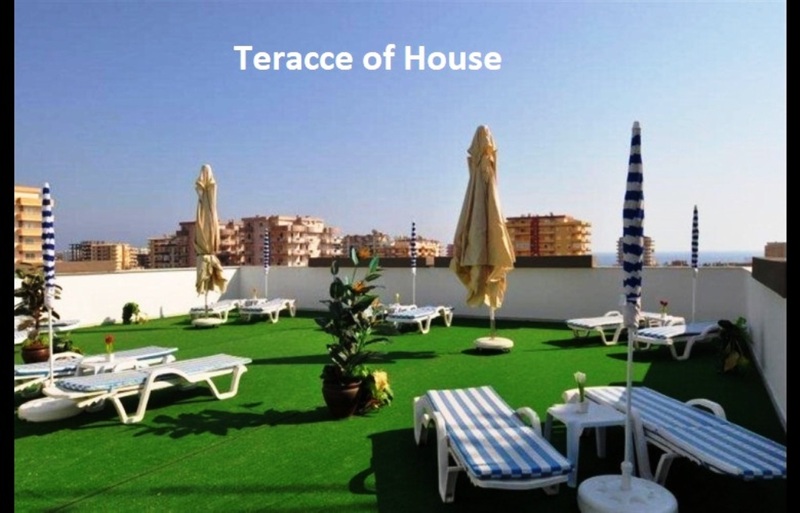 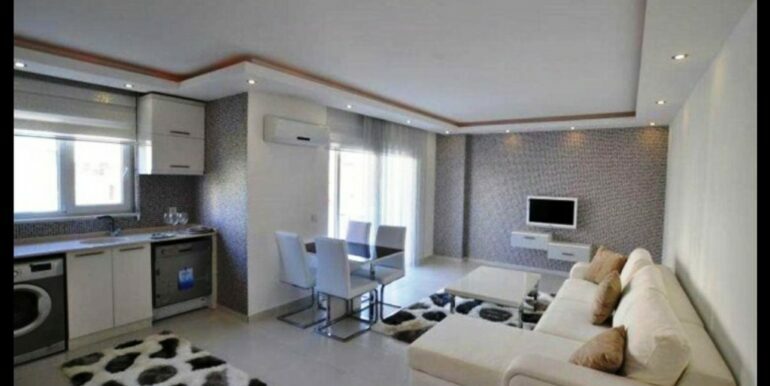 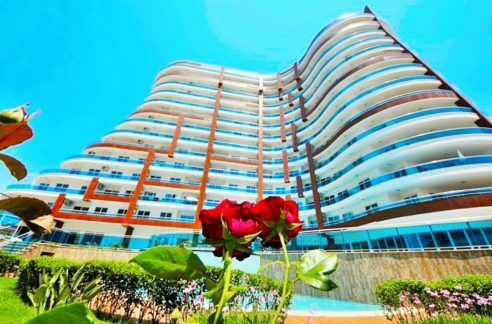 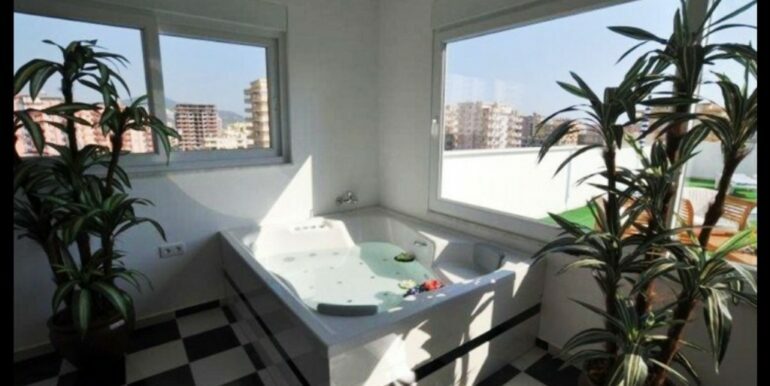 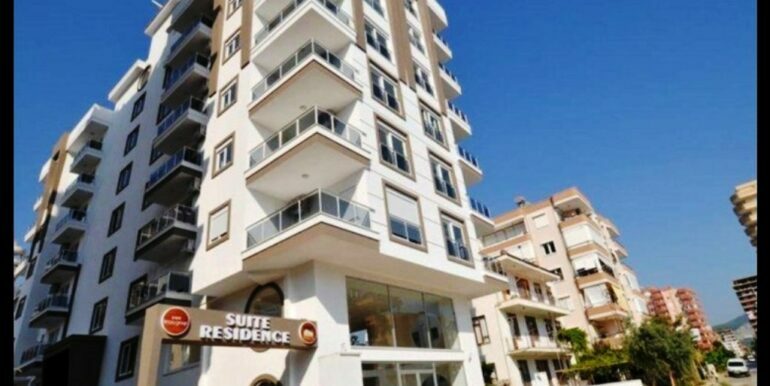 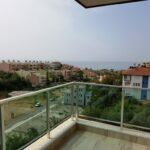 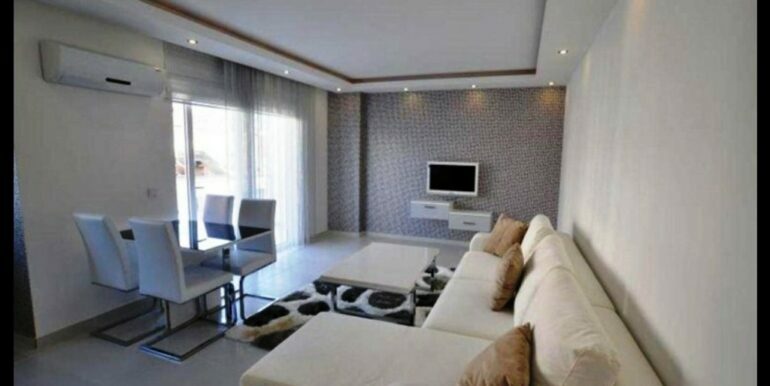 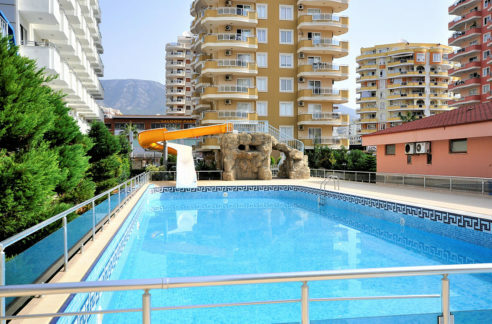 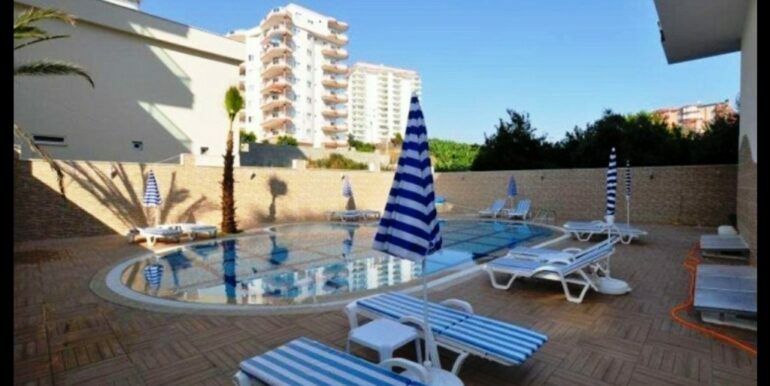 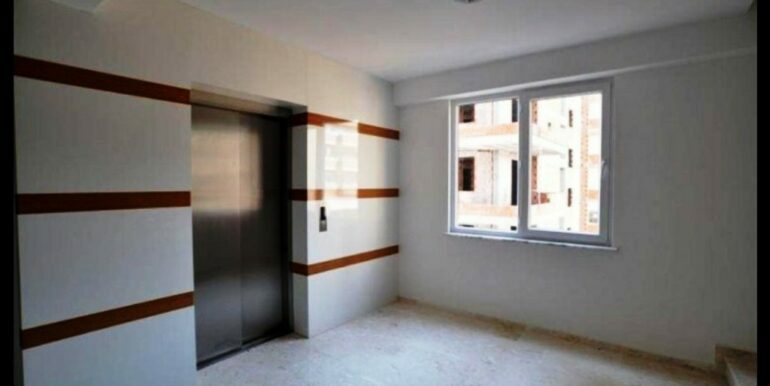 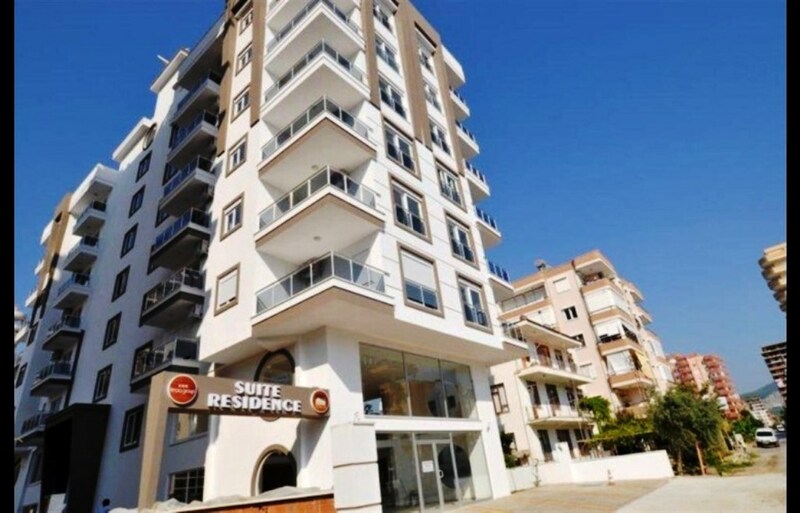 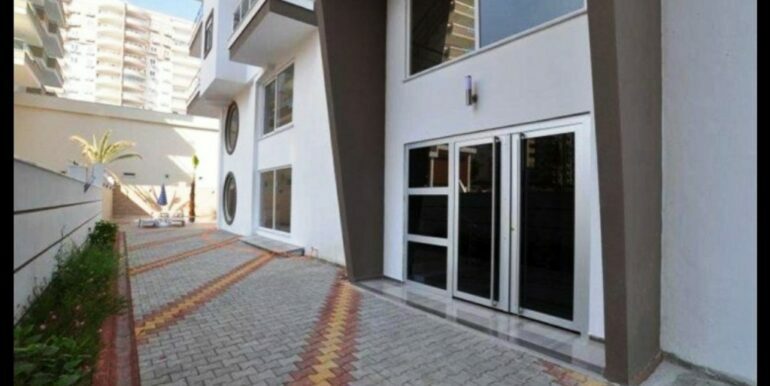 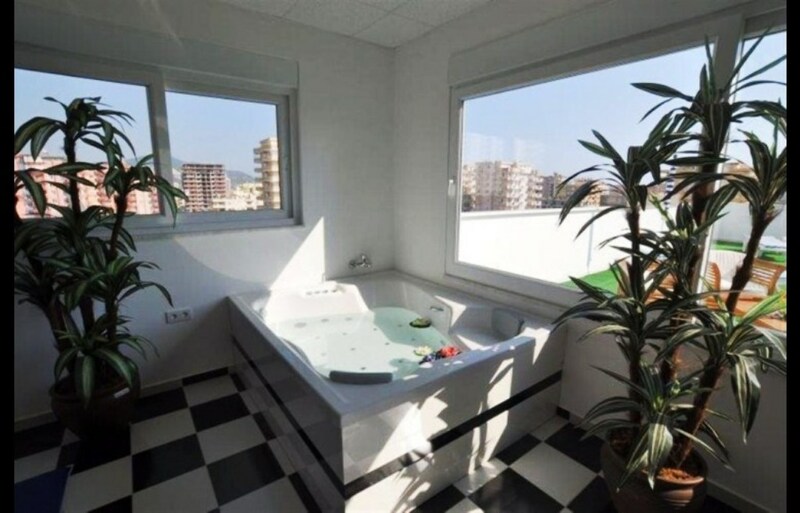 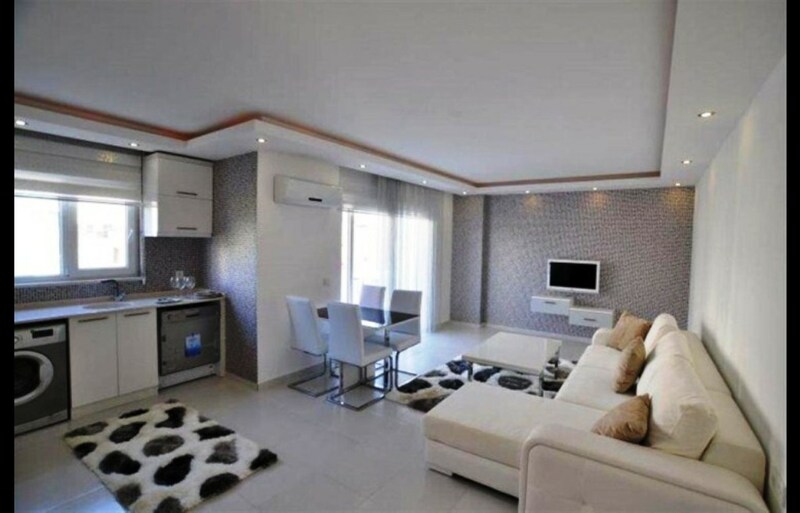 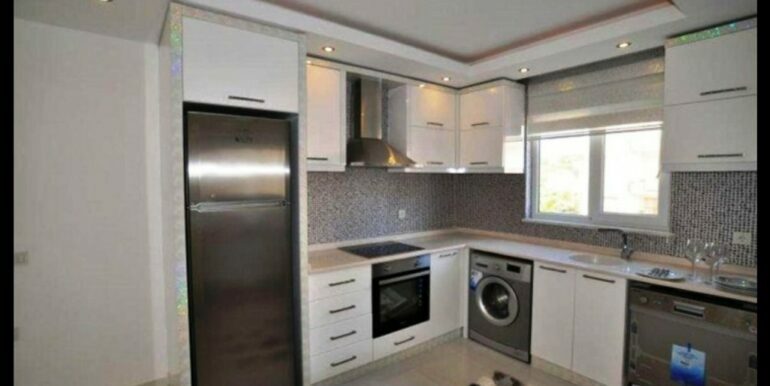 The apartment is located in Alanya Mahmutlar about 550 meters from the Starnd. 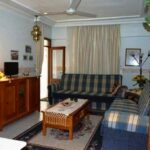 The apartment has 60 m2 of living flat with a living room, modern kitchen, a bedroom, bathroom and balcony. 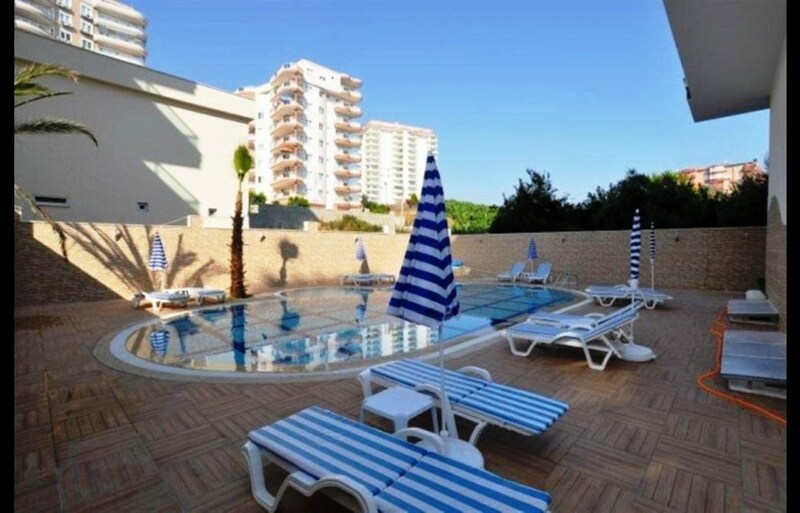 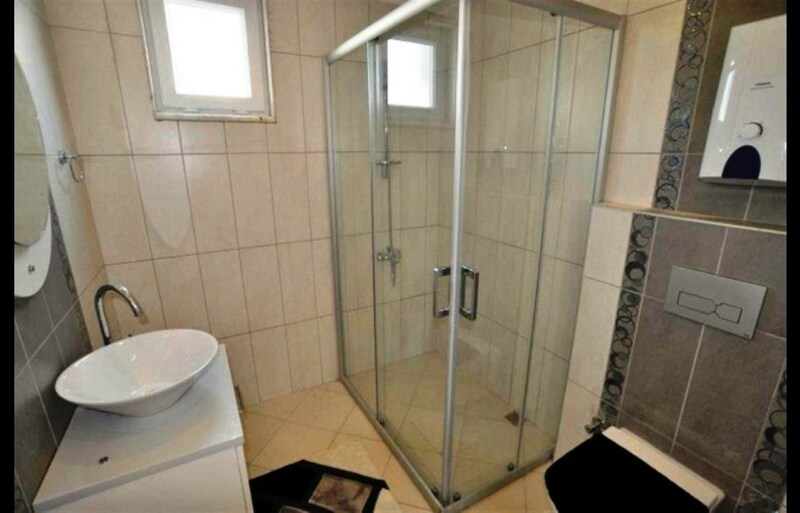 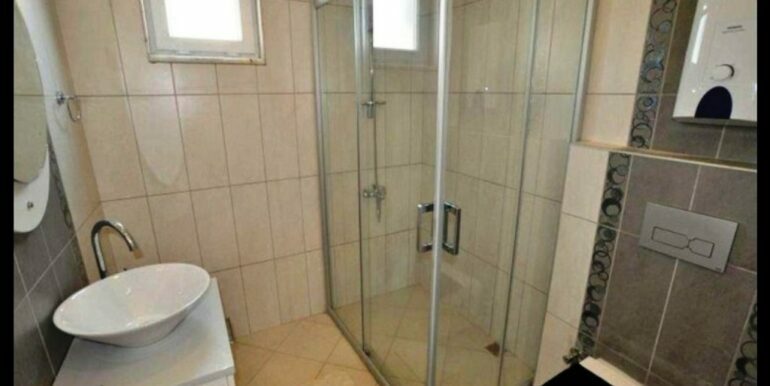 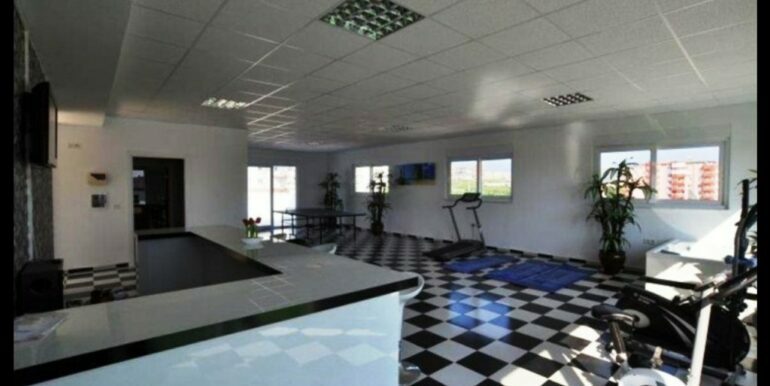 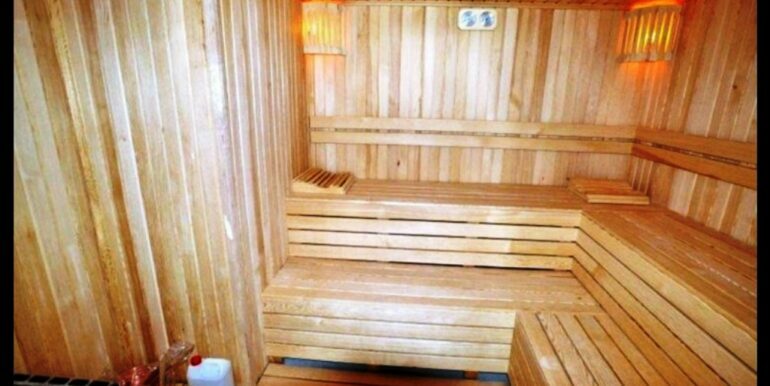 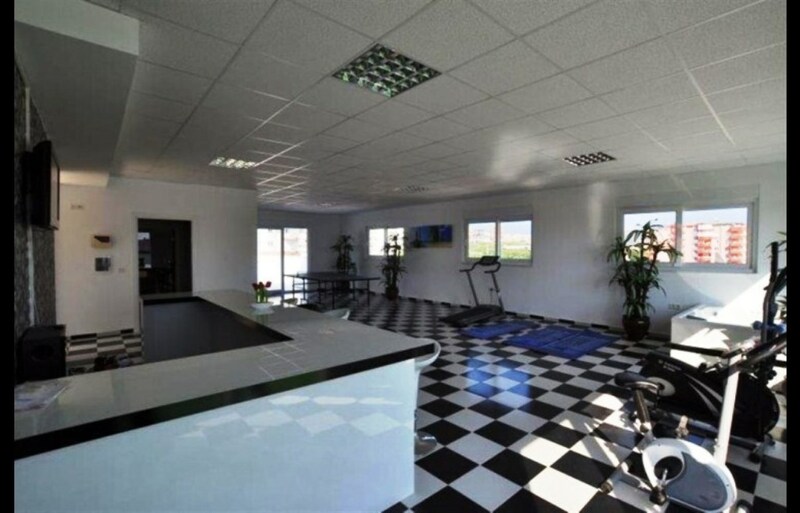 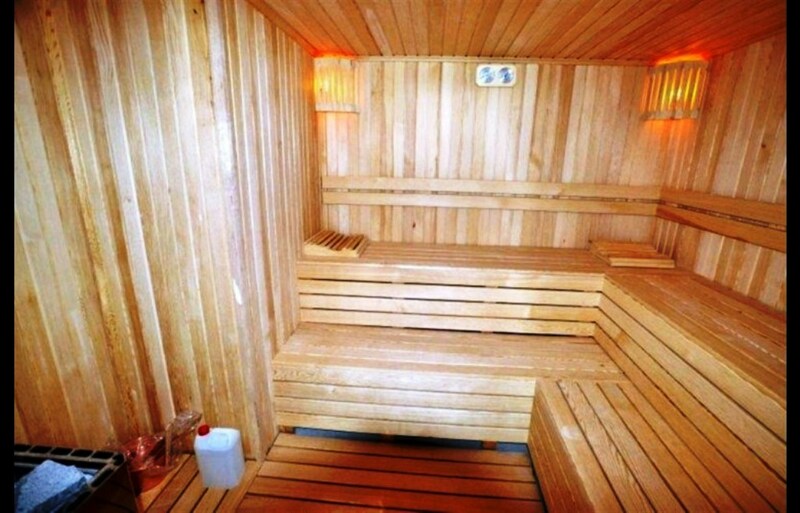 The complex has swimming pool, sauna, Jacuzzi, Secrity, caretaker. 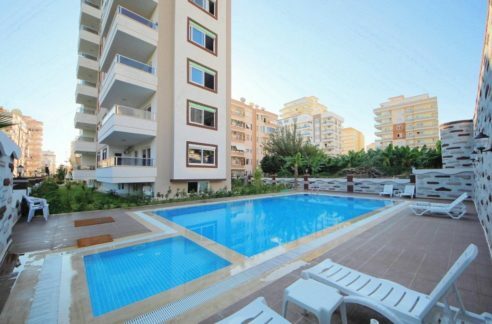 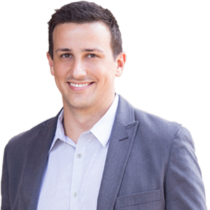 The ancillary costs are 150 lira (20 EUR) per month.